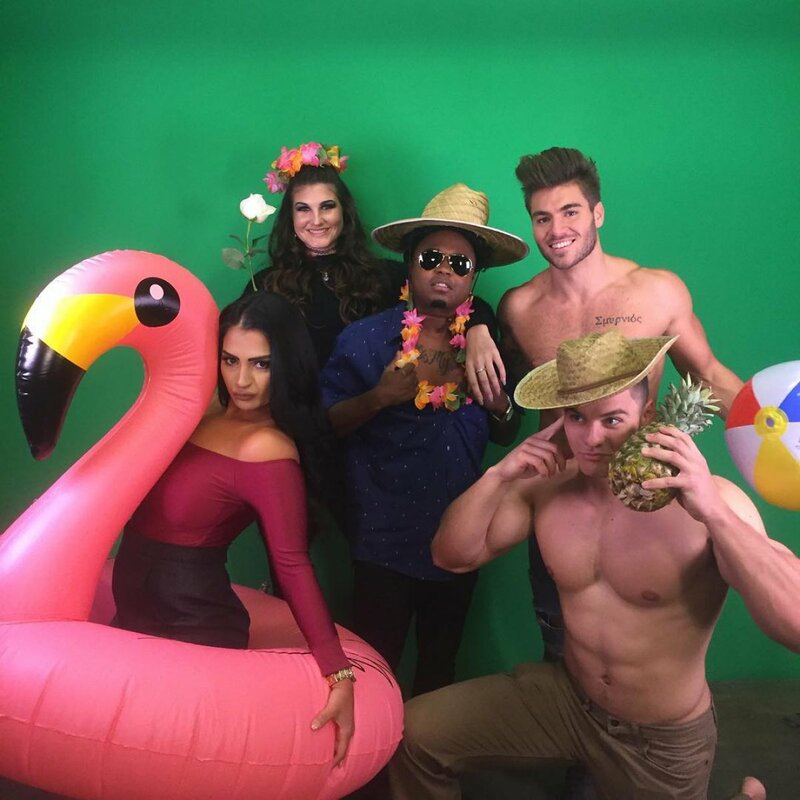 Floribama Shore has proven to be a hit, and so the show must go on! MTV has announced it has renewed Floribama Shore for a second season slated to premiere in Summer 2018. The network has greenlit 20 new episodes of the series, which debuted November 27 and just wrapped its first season on Monday night. The first season of Floribama Shore followed eight young adults partying in the Florida Panhandle along the beach that stretches all the way to Alabama. The cast members got to know one another and started to become a little family of their own at Panama City Beach, the hottest beach town on the Gulf Coast. The cast members are Jeremiah Buoni, a 22-year-old from Amelia Island, FL; Codi Butts, a 25-year-old from Westminster, SC; Kortni Gilson, a 21-year-old from Panama City Beach, FL; Aimee Hall, a 24-year-old from Perdido, AL; Kirk Medas, a 25-year-old from Atlanta, GA; Nilsa Prowant, a 23-year-old from Panama City Beach, FL; Candace Rice, a 24-year-old from Memphis, TN; and Gus Smyrnios, a 22-year-old from Tallahassee, FL. The show held steady as the No. 1 original cable series in its time period of Monday nights at 10PM, and Floribama Shore was MTV's highest rated new series premiere in over three years. In the season finale on January 8, the housemates invited their parents to join them at the beach and things got a little out of control. The gang also took a look back at a summer filled with trials and tribulations, laughs and lessons. Floribama Shore is produced by 495 Productions and executive produced by SallyAnn Salsano, Drew Tappon, Nina L. Diaz, and Jackie French.